Frankly it was not much of a contest. 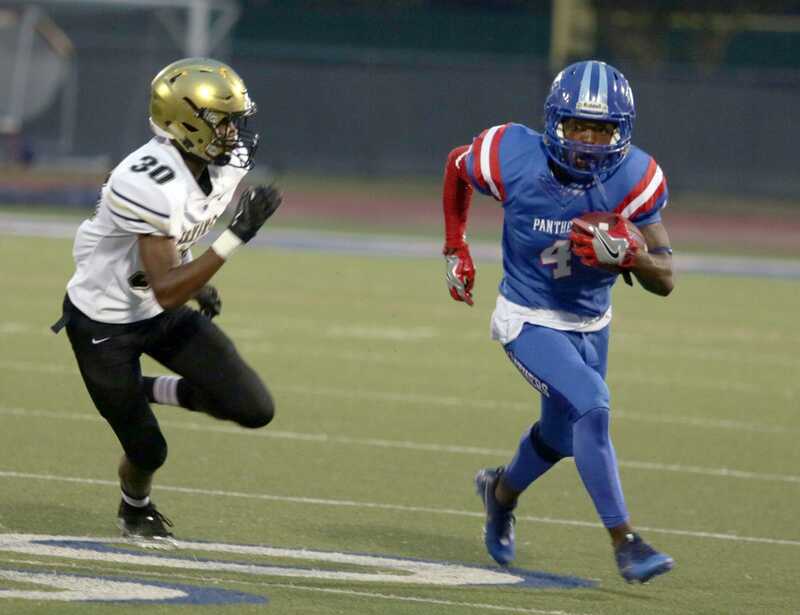 Duncanville appeared to score at will. 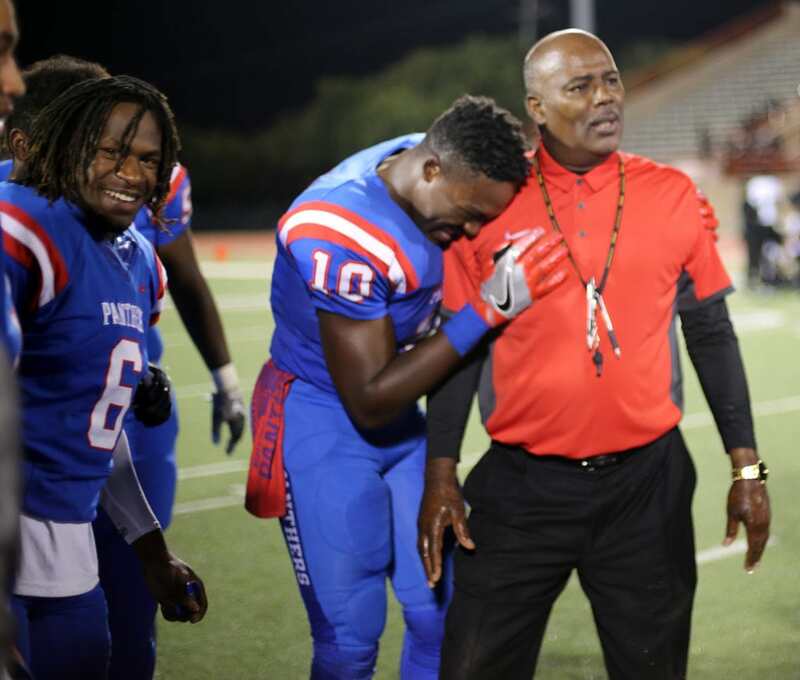 Yet the victory gave Duncanville Head Football Coach Reginald Samples his 250th career win, making him the winningest black football coach in UIL history. 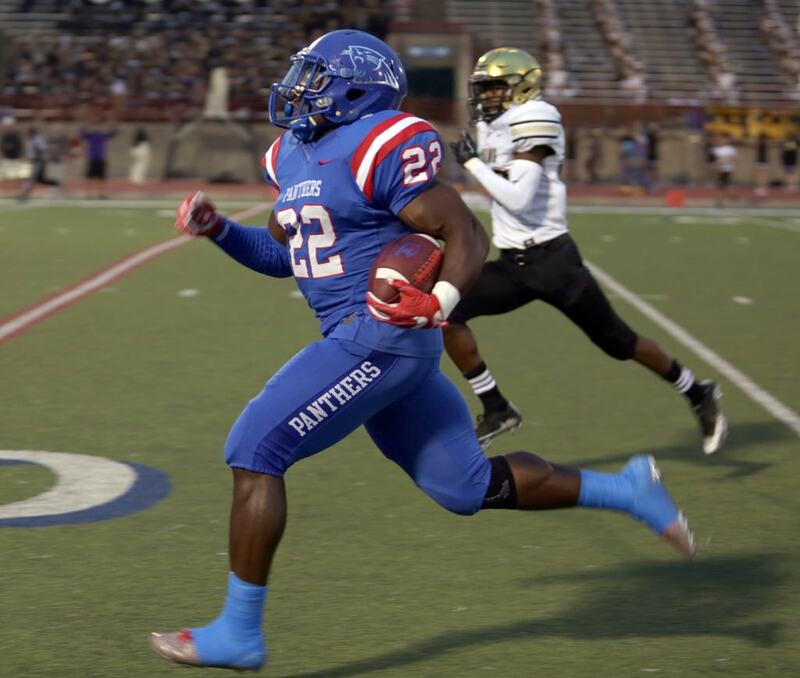 Duncanville scored its first touchdown with less than 2 minutes in the first quarter on a 53 yard run by Kelion Elder. PAT by Josh Delgado was good for a 7-0 lead. Three minutes later Jamal Hamilton caught a pass from Trazon Connley for 45-yards and a score. PAT by Delgado was good for a 14-0 lead. The second quarter found little relief for MacArthur, as the Panthers scored three more times before the break. Once on 75-yard punt return by Karien Howard and then a pass from Connley to Warren Callhoun for 11 yards and a score. Both PATs by Delgado were good. The Panthers final first half score occurred in the waning seconds of the half on a pass from Connley to Gyasi Smith for 40-yard and a score. Delgado PAT was good. Duncanville scored twice more in the third quarter. Jaelyn Walker on a 4-yard dive and an Amari Wynn 51-yard interception. Delgado was good for the PATs. Duncanville massed 344 yards of passing. And 28-218 yards on the ground. MacArthur scored their only TD on a seven yard circus catch by Rodney Lawton from DJ Stephenson. PAT by Adrian Contreras was good. At the halftime break Duncanville led 35-7. Even though Duncanville won quite handily it wasn’t all roses. Duncanville had 13 penalties for 120 Yards. Every single penalty halted Panther momentum. Most of the penalties were made by veterans, even though Samples substituted freely in the third and fourth quarters. Before the game Coach Samples simply did not want to discuss the great achievement of his winning record.